Ella’s Vacation Rental had a Beta Launch on June 1st. My great thank you to my best developer, MD Masud, who has consulted me on all of the aspects of the web development, SEO and new Google rules and what’s not. It took me about 5 years to find a reliable and a master of his craft, web developer. Now, all the work that I have goes to him. Loyalty is Royalty. Even a little task, a bug in the code that I could probably figure out to fix myself, I would rather give him to work on. I consider him as my strong partner. As I was developing my website, majority of the blog posts were related to the building of the website itself. I did not have the chance to start blogging. The time is now! Thus goes my first post. This travel blog was designed to give people guidance in their Travel, they Journey, they Adventure. This blog is more then just the directory of cool restaurants, beach bars, alligator farms. This blog is to inspire people to travel more, to grow from their experiences, to have a new and different perspective in their lives, and world in general sense. When one take his or her journey, regardless the destination one gain new experiences and grows as a person . . . After all it is not about the destination, but the journey itself. Journey is what counts at the end. Journey is self growth, self discovery. Journey is about the people you meet . I want to be the part of your journey as you are walking it. Journey puts you to a test. Each time I undertake the project, or a new adventure in life it is always an exciting period of my life. It brings new people, new learnings and new dose of happiness. Sadly, but it is only natural that most people shake off, and only one or two are left on the journey, especially when it get tough. I call this blog entry Loyalty is Royalty. In my world Loyalty goes long way. I am very picky whom I give my energy to. I prefer to reserve my time, intensity and spirit exclusively to those who reflect sincerity. On my journey to the state of Florida, I learned a new lesson. to. I always give a second chance to all people in life, which may not have being the best thing after all. 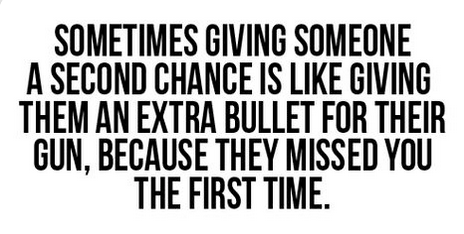 Sometimes giving someone a second chance is like giving them an extra bullet for their gun, because they missed you the first time. Loyalty is Royalty. There is something wrong with the character if opportunity controls your loyalty. Perhaps this lesson pushed me toward designing the loyalty program and launch of Ella’s VIP traveler’s club. 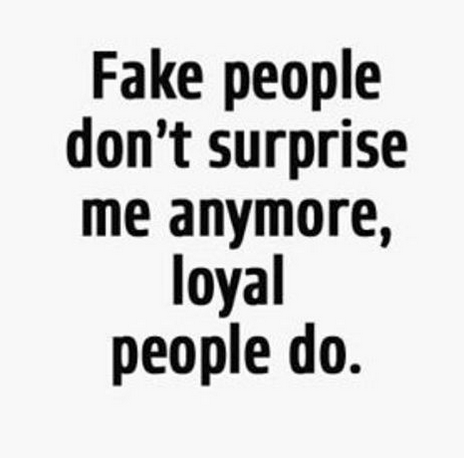 Loyalty is hard to find this days. That value was popular and honored in the old days. I would love to surround myself with the people who still preserved that quality. Last night, I got a call from Tracy. She told me that Lisa used my accommodations and was very happy. She said if I could help her to have regular stay in Florida. She is a flight attendant. I admire loyalty. I even offered the drive her to and from the Lovers keys. Well this would be my two cents for this blog entry. 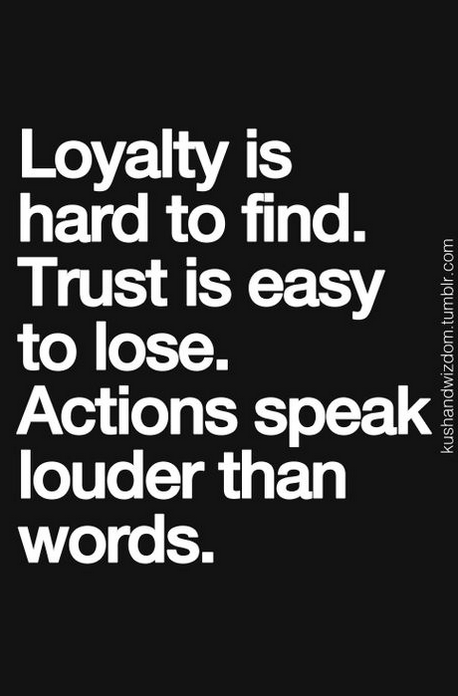 Loyalty is Royalty and it sure pays off the long run in any situation, business or personal.